Inria Tech Talk: How to improve the quality of your software with STAMP? 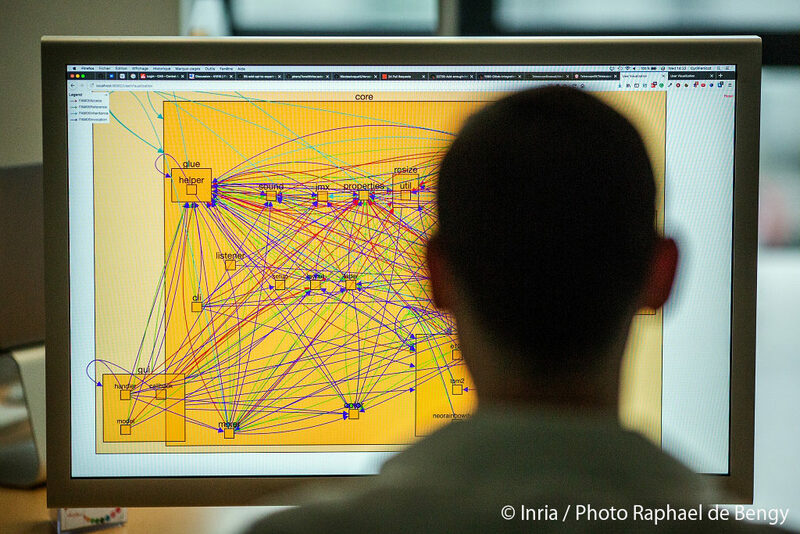 Whether you are a developer or an entrepreneur, discover the STAMP project led by Inria, the national research institute dedicated to digital sciences. – What are the benefits for your business? How to reduce your development times and improve the quality of the software produced. – What is the technical advantage of STAMP over other solutions? It is a unique solution in the world that currently does not meet any competitors. We will present the underlying principles that have emerged from the research. ActivEon will present us a quick feedback on its use of Stamp. * DevOps: approach aimed at improving software quality, in particular by automating and integrating continuous tests in the development phase (Dev) in environments similar to those of operation (Ops for operation) and taking into account operational feedback. –> For a practical application on your project. Prerequisites for the workshop: PC with Java/Maven (unit tests / crash replication) and Docker (configuration tests). Demonstrations and tutorials will allow for a concrete exchange of best practices in the implementation of these tools. DSpot which helps developers and testers to amplify their existing tests. Descartes is a Pitest plugin that provides faster mutation test analysis results and action lines. CAMP supports developers by amplifying their configuration tests in a docker environment. Botsing provides the developer with the means to reproduce crashes at runtime. Participants have the opportunity to register for the beta test campaign and contribute to the STAMP tools.